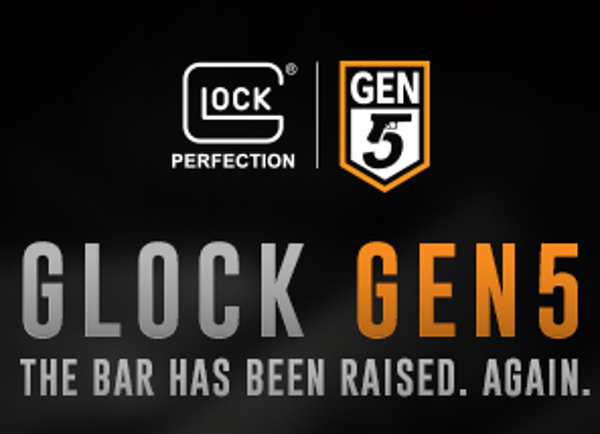 GLOCK Perfection wasn't quite perfect, so they had to perfect it some more. Or was it already perfect before, and they had to re-perfect it after they un-perfected it? 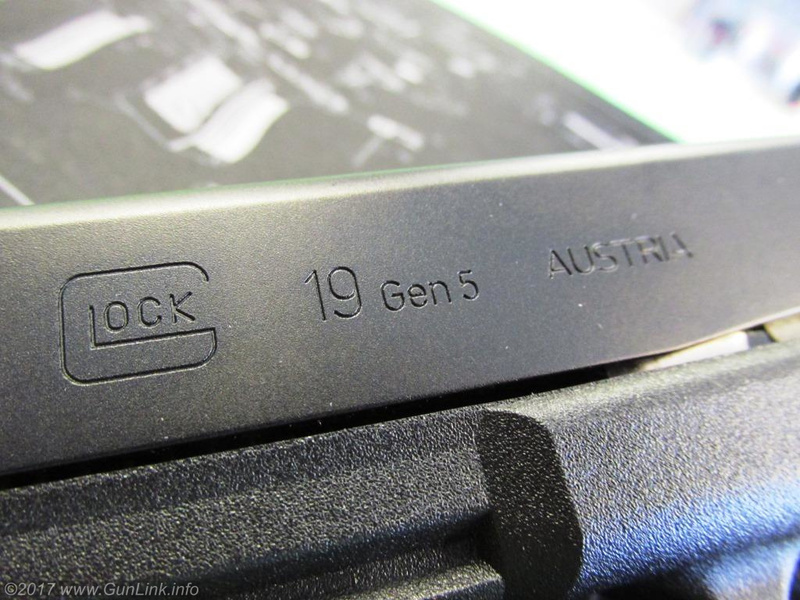 Either way, what's old is new again, in some regards, as GLOCK released their Gen 5 versions of the G19 and G17 this week. Our Cliff's notes are that it is really a parts-bin Gen 4.5... a Gen 4 pistol with a Gen 2 grip (two-pin design and all), a Gen 3/4 rail, Gen 4 texture, G36 "melted" slide (but not a matching dust cover), a new barrel with traditional rifling in place of polygonal rifling, and an ambidextrous slide stop. 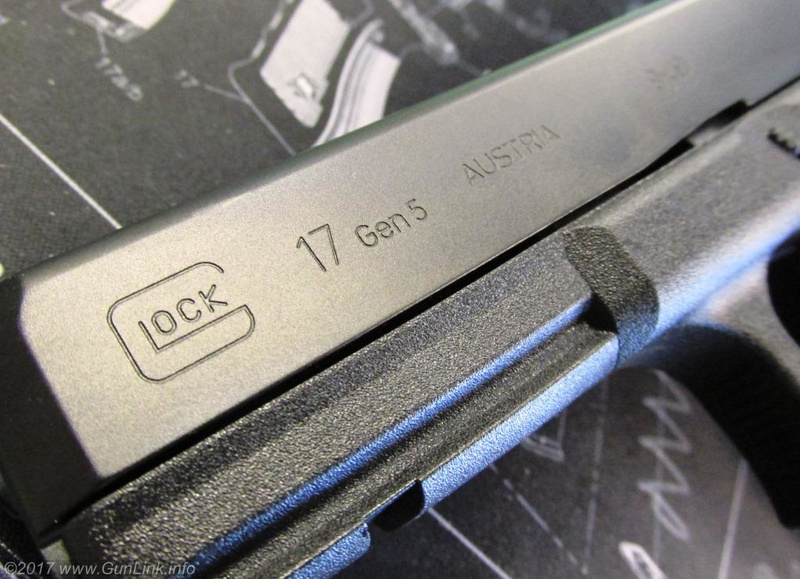 If you expected 2017's big GLOCK announcement to be a carbine... don't hold your breath.